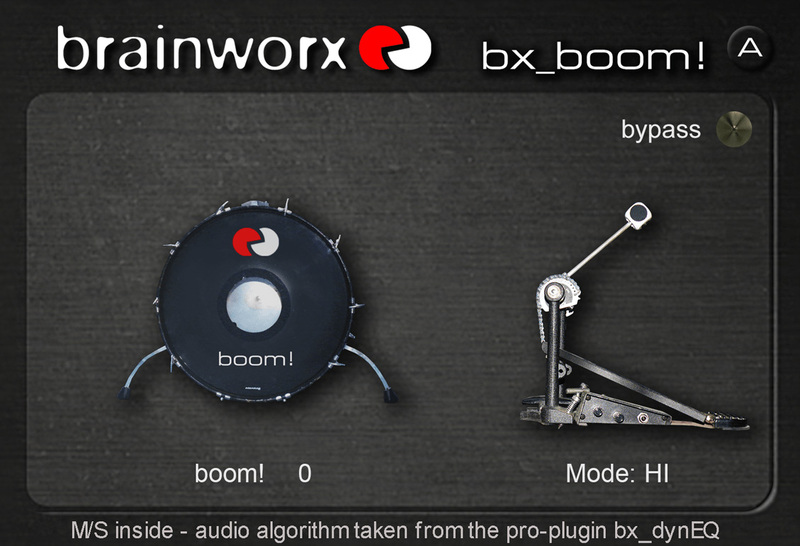 bx_boom!, Other software EQ from Brainworx. « All news regarding Brainworx bx_boom! You can now open the first Plugin Alliance X-Mas Calendar door and discover the special deal. The Plugin Alliance X-Mas Calendar gives you the opportunity to get one special deal every day until December 24th. 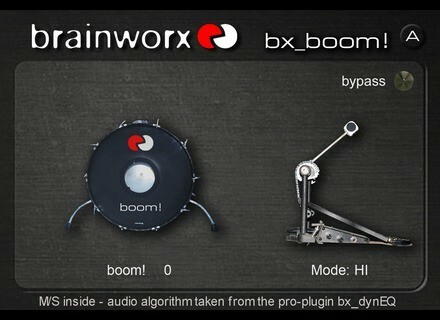 Today, you can purchase the Brainworx bx_boom drum kick processor for $19 at plugin-alliance.com, regular price is $75. And don’t forget to come back everyday for a new sale. The Vengeance Essential FX Bundle 2 is out As announced, Vengeance Sound has launched today the second version of its Essential FX Bundle 2 plug-in pack. Livid Instruments’ Cyborg Monday Livid Instruments has launched a 24-hour Cyborg Monday sale with 15% off your purchase and a free Brain Jr.
Tone2 launches the UltraSpace Tone2 announces the availability of a new algorithmic reverb and modulation plug-in for Mac OS X and Windows, the UltraSpace.